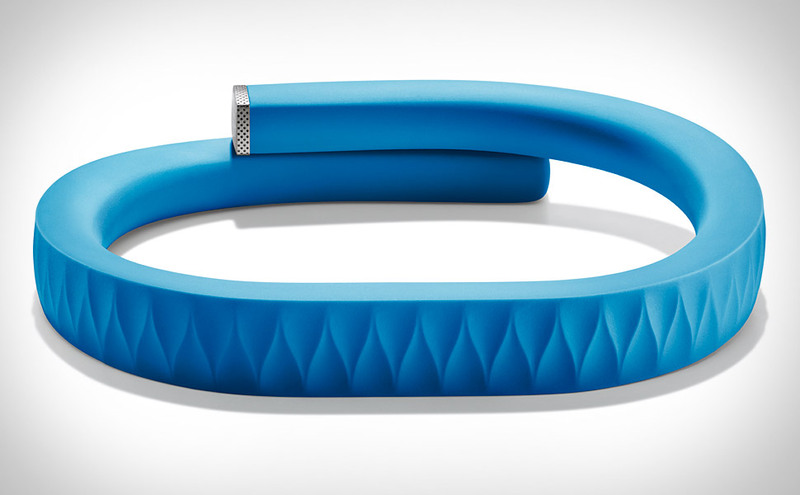 I just got a Jawbone Up wristband. I like it alot. Although it is still an early product, that will continue to be refined, you can already see how people can get addicted to the Up. 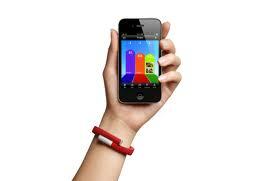 It is a slick , water resistant (can wear in shower), 24/7 activity and sleep monitoring wrist band. Audio 3.5 mm data transfer --> Remote wrist band firmware reflashing. Software Trends: Fun experience, that is social, and helpful. Viral Loop - > Joining Teams, share activity/challenge feed with others with Up. The Up's features focus on capturing data and displaying it in an easy to use iPhone app. odometer, sleep analysis , nutrition intake monitoring, alarm, activity alert reminder, and creating a social feedback loop to motivate you to get addicted to monitoring your health and improving it. Check back for later posts on the iPhone app ui, and Up Teams ... super smart play of getting people sucked into the Up ecosystem. The Up is Jawbones entry into the mobile health market consumer device segment. 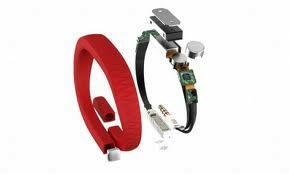 Jawbone is a leading company in mobile bluetooth headsets and other mobile accessories.